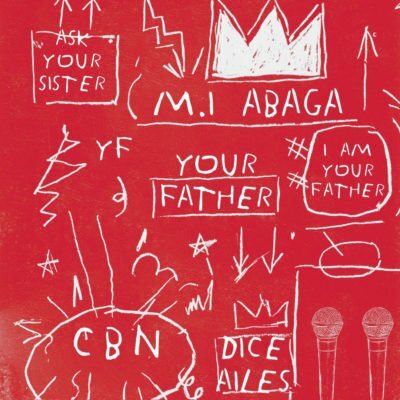 M.I Abaga is here again with a new joint and he calls this one, “Your Father”. The super talented Chocolate City Music Chief Executive Officer, not long ago caused a stir in the hip-hop community after dropping the hit song, “You Rappers Should Fix Up Lives”. With a lot of response, a lot of them negative, the chairman does not let them hinder him from dropping another stunning joint. On this one, he features his label mate and the Otedola crooner Dice Ailes on a C-Kay produced beat. Check out the song below, enjoy.